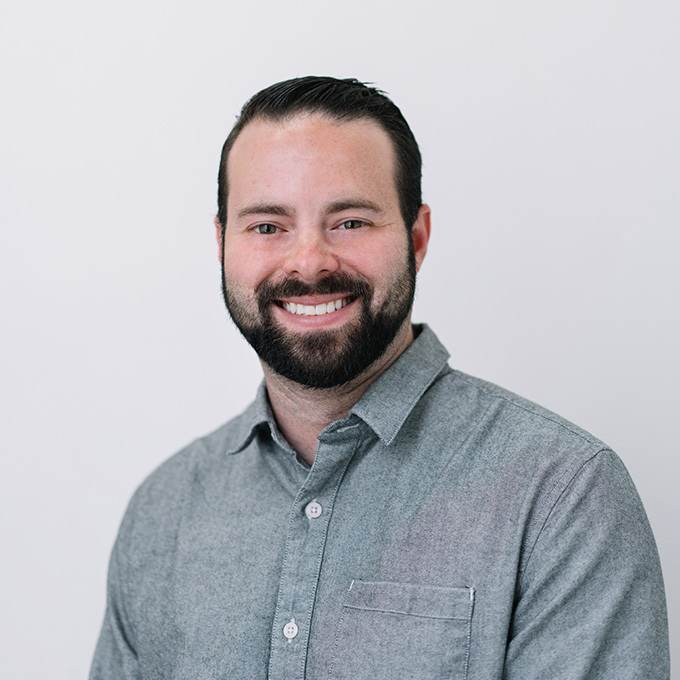 Rob Schack is an industry veteran who serves as VP of Agency Development for Demand Local. Rob has been with Demand Local since May of 2010. Previously, he served as the Interactive Media Director for The Moran Group & Silverback Advertising. Rob’s online experience working with ad agencies spans the better part of a decade with positions at Auto Dealer Traffic, People To My Site, & Jumpstart Automotive Media. He received his Bachelor’s degree in Marketing from Florida State University. Rob is based out of Jacksonville, FL.